THAT’S WHY OUR PRODUCTS AND SERVICES ARE IDEAL FOR THOSE WHO DESIGN, ENGINEER AND BUILD THE WORLD AROUND US. This month, U.S. CAD celebrates 20 years of service and innovation to the AECO industry. As we reflect on our past, we would like to thank our wonderful customers, talented employees, and excellent partners who have all supported us along the way. 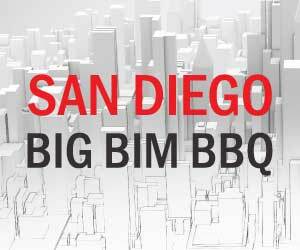 https://t.co/J3cl0nfu59 Join U.S. CAD for our annual San Diego Big BIM BBQ! This customer appreciation event is the perfect opportunity to network and engage with your industry peers. 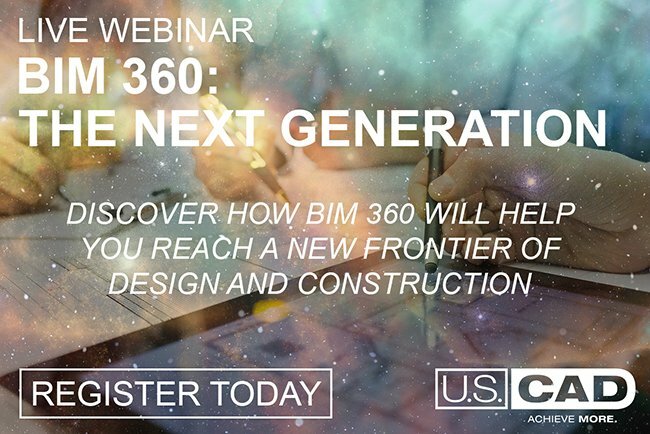 This event is free to attend, but seats are limited, so RSVP now to reserve your spot!